​Providing Tree Service in Pinellas County since 2007. 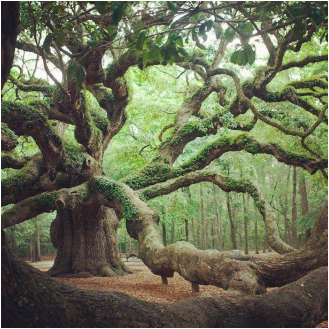 If Trees Could Talk was founded by Matthew Neal, an Internationally Certified Arborist, for the care and preservation of trees. 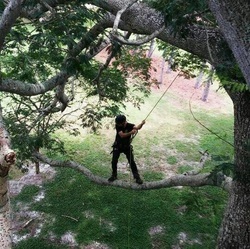 We are a tree service in Pinellas County dedicated to preservation & regeneration, providing quality Arborist Services to homeowners, architects, contractors, developers, as well as city, county or government agencies. Long term protection and maintenance is at the heart of our purpose and methods. We would be happy to schedule an appointment, so you can speak to our Certified Arborist about your trees, and what they need. Click on the link below to schedule your appointment. Find out what 'proper tree service' means to your trees. Not all trees require the same treatment, and not all tree services in Pinellas County know how to provide 'proper tree service' for your trees. or call today to schedule your appointment with our Arborist, you'll be glad you did! Considering buying a house in the Pinellas County area? Have the trees inspected before you buy. Our trained Arborist can identify potential hazards or other problems with your trees. Keep up with our blog, by going to the From the Arborist page. Do you have questions about your trees, or any tree service related topics? Don't hesitate to ask. Our Arborist would be happy to help answer any questions he can. And many more. Contact our Arborist today. We can discuss your trees, and what they may need to allow you to live happily, and safely under the shade they provide. 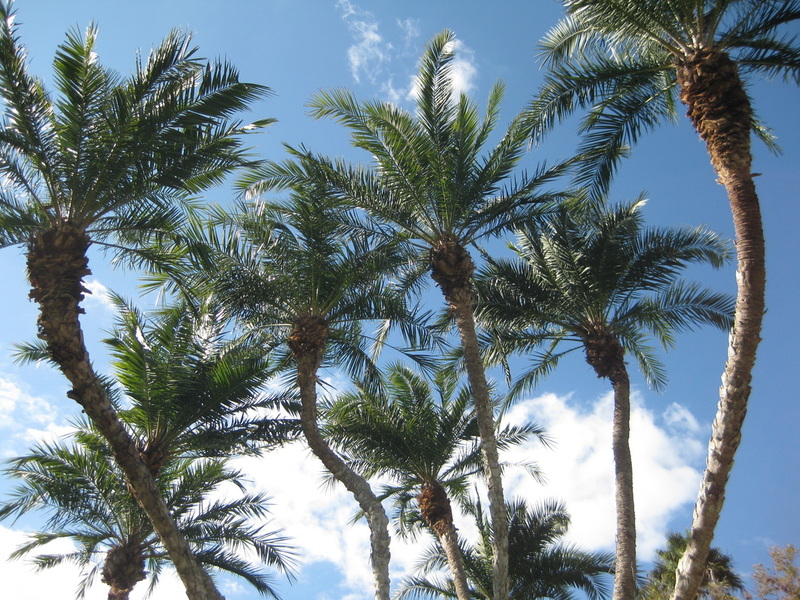 We offer tree service in Pinellas County to commercial clients, and residential clients as well. All of our tree services are performed by an ISA Certified Arborist. Contact us today to learn more about our routine tree maintenance packages, that are customized to meet your trees needs without exceeding the budget! Your trees are a valuable asset to your property. 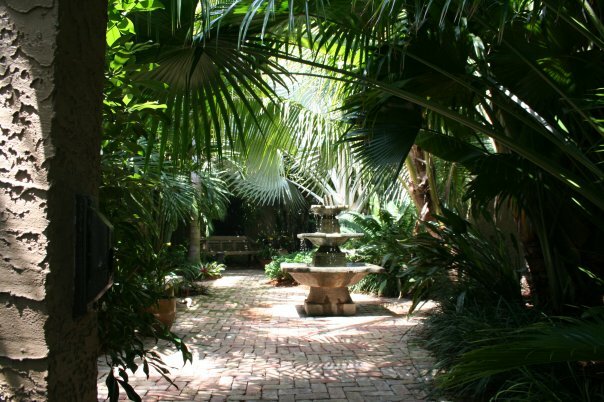 Whether they provide shade, or a focal point in your landscape, they are part of what makes your property unique. It is important to inspect and maintain them regularly. Always hire a Certified Arborist to perform your tree services. 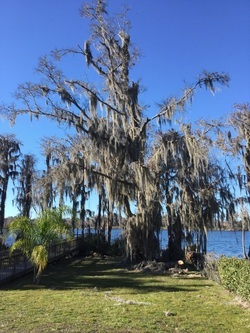 If Trees Could Talk sets the standards for tree services in Clearwater, Safety Harbor, Dunedin, Palm Harbor, Tarpon Springs, St. Petersburg, and the rest of Pinellas County. 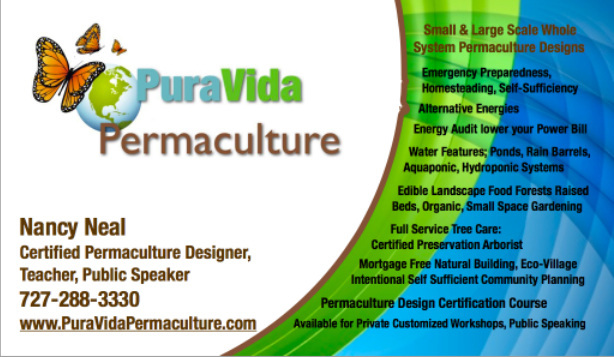 Our Arborist holds a Pinellas County Landscape Best Management Practice Certification. We follow all of Pinellas County's ordinances concerning the use of fertilizer, proper handling of yard debris, and watershed preservation. All employees working for tree services that operate inside of Pinellas County are required to carry this certification. We specialize in proper tree care. This tree was pruned by our Certified Arborist. It is important to leave a tree's canopy as full as possible, for many reasons, but mainly because the canopy feeds the tree. Photosynthesis happens in the leaves! We removed all of the dead wood from this tree, and also elevated the bottom of the canopy, without drastically changing its shape. We try to make it look like we were never there. While we prefer to keep trees standing, sometimes tree removal is the best option. Recently our Arborist did this tree removal in Pinellas County. This Laurel Oak was completely dead, and beginning to drop large limbs from the canopy. The customer had small children and was concerned for their safety, but also concerned about the dock that was recently installed nearby. This tree was actually not on the homeowner's property, it belonged to the homeowner's association. While a tree can be removed by someone who is not a Certified Arborist, one was required to obtain the proper documentation in order to get a tree removal permit for this tree. Our Arborist will handle the entire tree removal job, so you don't have to! and be sure to tell them WE sent you! Did You See Our Greenworks Chainsaw Commercial? Matt Neal is our ISA Certified Arborist. He has been Certified since 2004. He specializes in proper tree health care, including tree pruning, tree fertilization, and sick tree diagnosis. 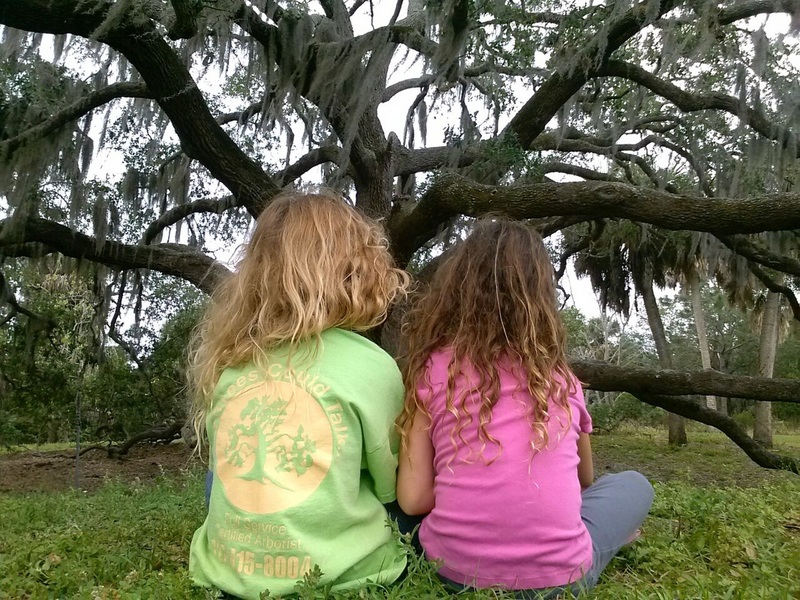 ​Our future Arborists, and tree service owners. If Trees Could Talk is a family owned and operated tree service in Pinellas County, servicing Clearwater, Dunedin, Safety Harbor, Tarpon Springs, Largo, and St. Petersburg. Providing professional Certified Arborist, and tree services in all of Tampa Bay and the surrounding areas. Including but not limited to, Hillsborough County, Pinellas County, Pasco County, Tampa, Clearwater, Clearwater Beach, Palm Harbor, Dunedin, Oldsmar, Tarpon Springs, Holiday, New Port Richey, Port Richey, Hudson, St. Petersburg, Countryside, Pinellas Park, Largo, Belleair, Belleair Beach, Indian Rocks, Indian Rocks Beach, Safety Harbor, Ozona, Town and Country, Citrus Park, Sarasota, Davis Island, Hyde Park, Apollo Beach, Pass-a-Grille. ​Our Certified Arborist frequently teaches classes about various tree service related topics. We have taught classes many times at the Aging Well Center in Clearwater, along with several different seminars that were held at Moccasin Lake Nature Park.